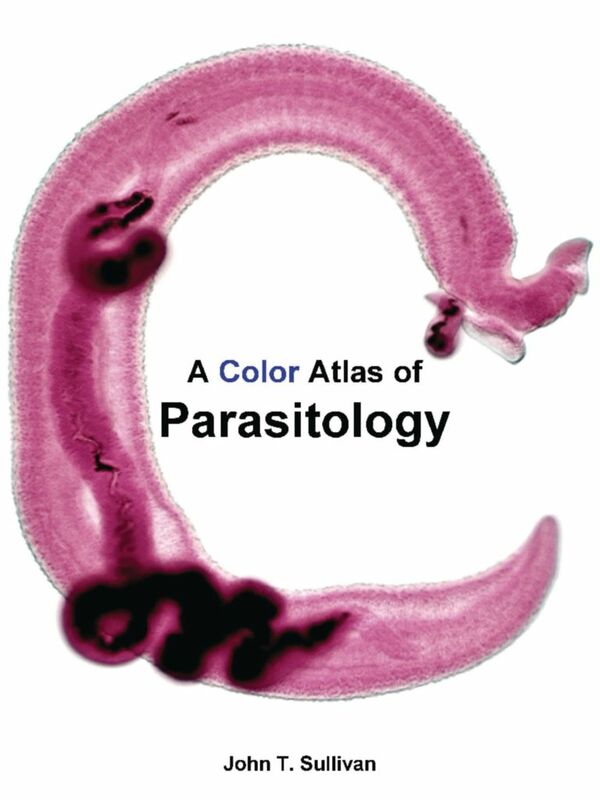 Use both the book and the CD-ROM as a helpful supplement to any laboratory course in parasitology or simply as a quick check reference to several of parasitology microscope slides. The stunning color images depicted in the book clearly show the diagnostic features important for parasite identification. Each entry also includes a brief explanatory text emphasizing major characteristics of the parasite’s structure, life cycle, and medical significance. The 132 plates and over 1300 photomicrographs include images of parasitic protozoans, Trematodes, Cestodes, Nematodes, Acanthocephalans, and their respective vectors. The companion CD-ROM is organized into eight units with over 1300 stunning color photomicrographs and links to supportive text, diagrams, and drawings that provide further information about each specimen. In addition, the software features an index and a self-test feature to help students learn to identify the species and stage of development of various protozoans and helminths. The program will run on both Mac & Windows platforms and requires Internet Explorer 5.1 or higher.